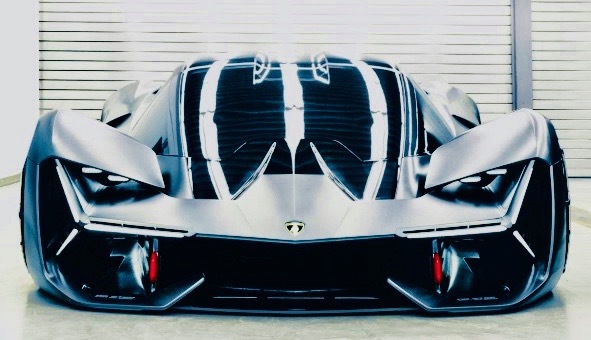 The name may point a long way into the future - ‘Terzo Millennio’ means third millennium - but Lamborghini CEO Stefano Domenicali started the Terzo project on his arrival at Sant’Agata. The idea was to explore how to make an EV hypercar dramatic and engaging enough to deliver both the kerb appeal and performance that makes it worthy of the brand, as well as engage Lambo’s future audience. The Terzo is basically a rolling technical test bed designed to challenge current EV thinking and jump-start a more radical approach. Scientists using high-tech, airplane-based lidar mapping tools have discovered tens of thousands of structures constructed by the Mayans: defense works, houses, buildings, industrial-sized agricultural fields, even new pyramids. The findings are already reshaping long-held views about the size and scope of Mayan civilization. They were hidden there, all this time, under the cover of tree canopies in the jungles of northern Guatemala: tens of thousands of structures built by the Maya over a millennium ago. Not far from the sites tourists already know, like the towering temples of the ancient city of Tikal, laser technology has uncovered about 60,000 homes, palaces, tombs and even highways in the humid lowlands. 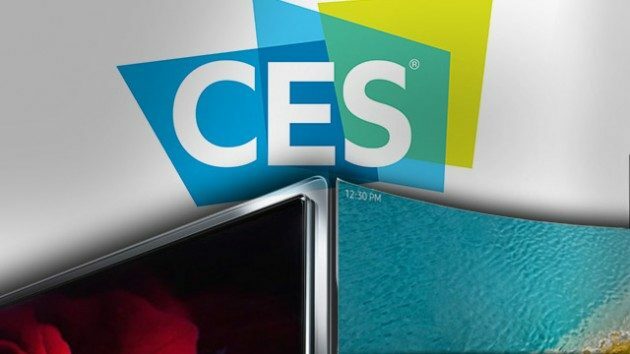 CES is the world's gathering place for all who thrive on the business of consumer technologies. Held in Las Vegas every year, it has served as the proving ground for innovators and breakthrough technologies for more than 40 years - the global stage where next-generation innovations are introduced to the marketplace. China opened the doors of its new, futuristic library in November, 2017. 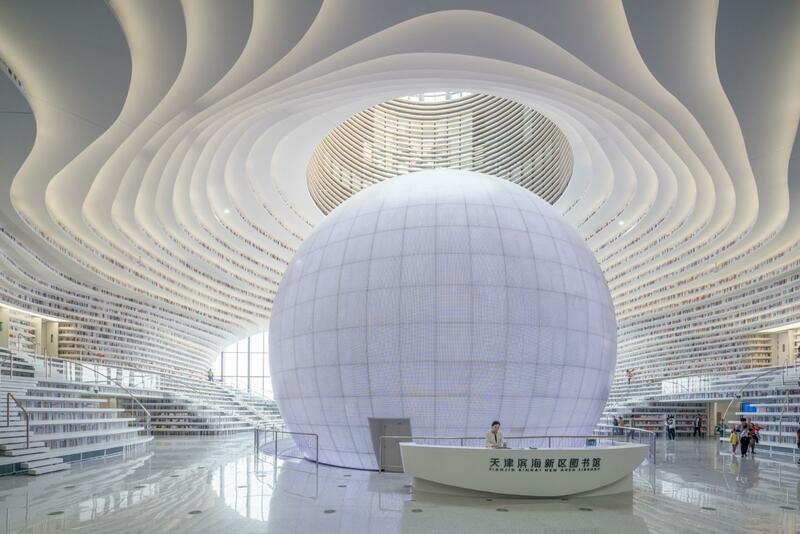 The Tianjin Binhai Library, located just outside Beijing, features a luminous spherical atrium with bookshelves lining the walls, from floor to ceiling. What looks to be a book lover's ultimate fantasy could ultimately house 1.2 millions books. Dutch architectural firm MVRDV collaborated with Tianjin Urban Planning and Design Institute (TUPDI) to create the five-story space that resembles a three-dimensional eye from the outside. From the first sketch to its opening, the project took three years to complete.